See below for the latest news from IRANZ. 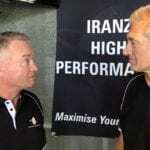 IRANZ is thrilled to announce a partnership has been formed with online rugby education leaders The Rugby Site. 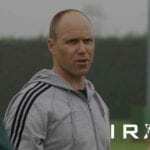 IRANZ are thrilled to announce the return of some of our most highly regarded Staff Coaches in February this year. Saint Kentigern College has been plastered across media headlines this week – for what many are labelling unethical recruitment tactics. Regardless of your stance on the matter, I firmly believe there is one learning that rings true throughout this whole debate. You simply can’t go wrong by developing your own.